A native of Deep Creek, Dr. Bryan enjoys helping owners help their pet’s live happy comfortable long lives. He likes to ask a lot of questions about your pets and your family which helps him gain a better understanding of your pet’s needs. Dr. Bryan feels a quality diet is of the utmost importance and strives to understand the unique bond between you and your furry friends. He is an avid member of the Deep Creek United Methodist Church, as well as The Lake Drummond Masonic Lodge. He enjoys his leisure time by spending it with his loving wife, two children, cats and many dogs. Stanley Bryan Jr., DVM began his journey in veterinary medicine at The College of William & Mary where he received a Bachelor of Science in Mathematics. Dr. Bryan continued his studies graduating from the Virginia-Maryland Regional College in 1988, where he received his Doctorate of Veterinary Medicine. 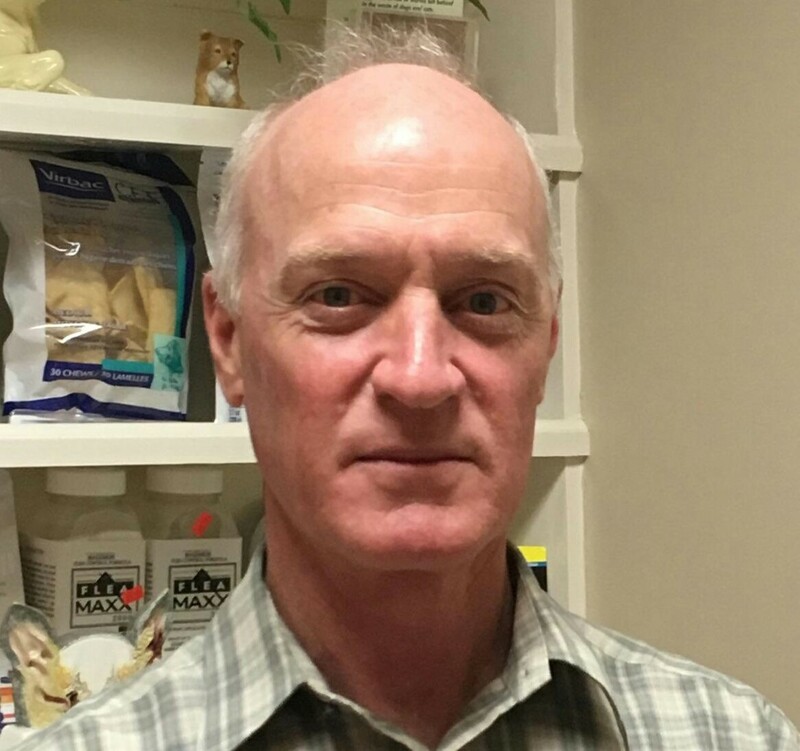 He is an active of the American Veterinary Medical Association, the Virginia Veterinary Medical Association, South Hampton Roads Veterinary Associates and the Tidewater Veterinary Academy. Dr. Steven Taylor began his interest in Veterinary Medicine at a young age. In Junior High School, he developed an interest in biology classes and continued on his path to becoming a Veterinarian. Dr. Taylor graduated in 1986 from the University of Tennessee with his Doctorate in Veterinary Medicine and has been practicing since. He joined Deep Creek Veterinary Hospital in 2001 and is loved by many of our clients! Dr. Jones is an avid gardener, loves to cook and is very involved with her Church. She especially enjoys spending time with her husband and children! Her exuberant personality, along with her passion for animals makes her loved by patients, clients and the staff! 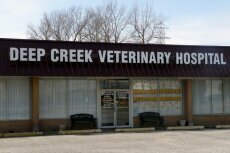 She lives in Hampton Roads and has been with Deep Creek Veterinary Hospital for many years! Dawne Jones, DVM graduated from Cornell University College of Veterinary Medicine in 2001. We are excited to have your pet meet the Groomer, Jenny! Jenny has been grooming for many years and been with Deep Creek Veterinary Hospital since 2016. Jenny has 4 children and a 10 year old Chihuahua, Bambi, all keep her extremely busy! Jenny has a calming disposition with nervous and/or anxious pets and does a wonderful job of putting them at ease. Jenny grooms all breeds of dogs & cats, stop in for a meet & greet, we know you will be as thrilled as your pet! 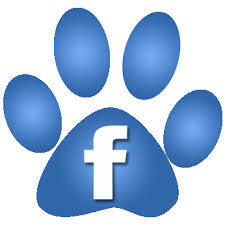 Call 487-1333 to schedule a spa day for your pet!